Jewelry making has been a hobby that I have pursued to varying degrees from the time I was a teen. In recent years, I found that my jewelry making (along with other hobbies) was taking a backseat as I focused on my family, two young boys, and the small preschool that I run from my home. I was in need of a creative outlet, something that would allow me to carve out some time that I could call my very own. I had been thinking about getting back into jewelry making for a while when I received some great advice. I was told that often the hardest part of doing a new thing is taking the first step, and that I should just take one small step to get started. So, I placed a small order with a jewelry supply company and excitedly waited for it to arrive. Once it did, I just started playing with the materials and exploring all of the ideas that had been bouncing around inside my head. It wasn’t long at all before I was sneaking in little bits of time to go “play” with my necklaces and soon my boys realized that when they saw mommy hunched over her work table (aka kitchen counter) she was otherwise occupied for the moment. I started wearing the personalized necklaces I was making and friends began to notice and comment on them, asking where I had gotten them. Before long, I was making them as gifts for friends and taking requests for friends of friends. 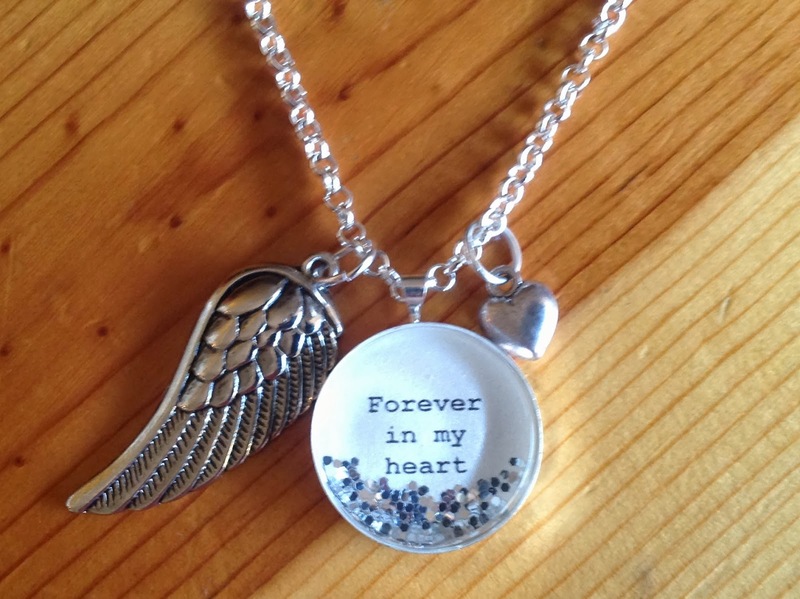 The necklaces I make are personalized with messages of life, love, and faith and now throughout the day words or phrases will pop into my head and I will grab a pad of paper to jot them down to use on a later piece. 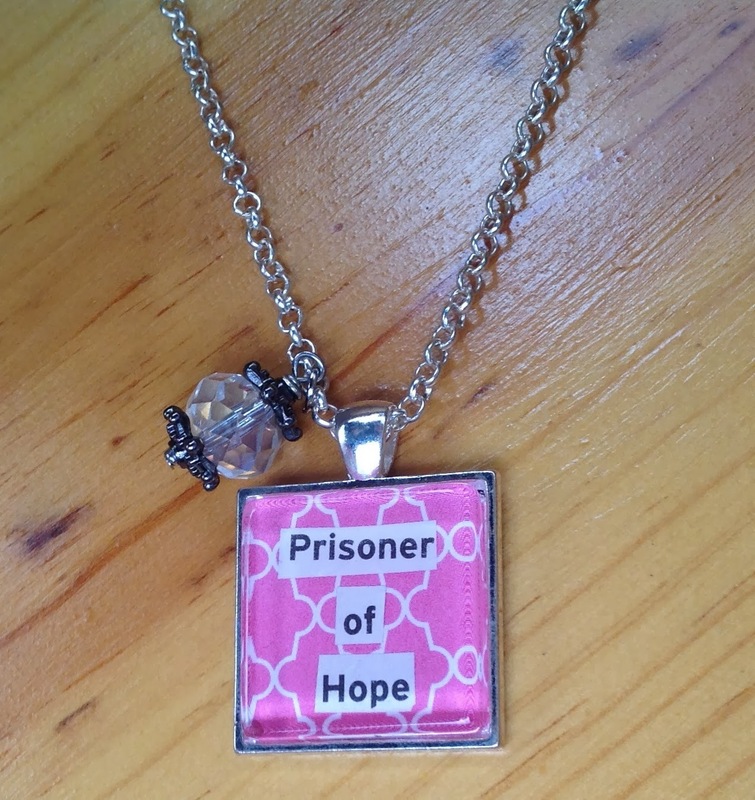 Nothing brings me greater joy than seeing one of my necklaces being worn, or hearing from a friend or customer what the message on the piece means specifically to them. I’ve recently set up a Facebook page and an Etsy store which is helping me field requests and orders in a much more organized fashion. What started as a hobby seems to be growing into a fun little side business, which is so thrilling and rewarding for me. 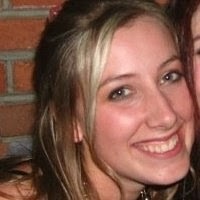 I am a 34 yr old wife to an amazing husband and mom to two boisterous little boys ages 2 and 6. I was raised in and still reside in Phoenix, AZ. My background is in teaching and when my first son was born I started a small preschool program that I run from my home. I love that it has allowed me to work AND be with my children while they are small. I am a woman with many goals and talents and really enjoy stepping outside of my comfort zone to experience new things and find I learn the most about myself when I do so. I enjoy jewelry making, hiking, reading, fishing, running, camping, playing poker, hanging out with my kids, date night, and girls night out. My most recent achievement that I am super proud of is completing a Ragnar relay race with a team of 12 other awesome ladies…something I never would have dreamed of doing even a year ago! You can visit my Facebook page or Etsy store for more information or to view my work. Who’s ready for their chance to win?! 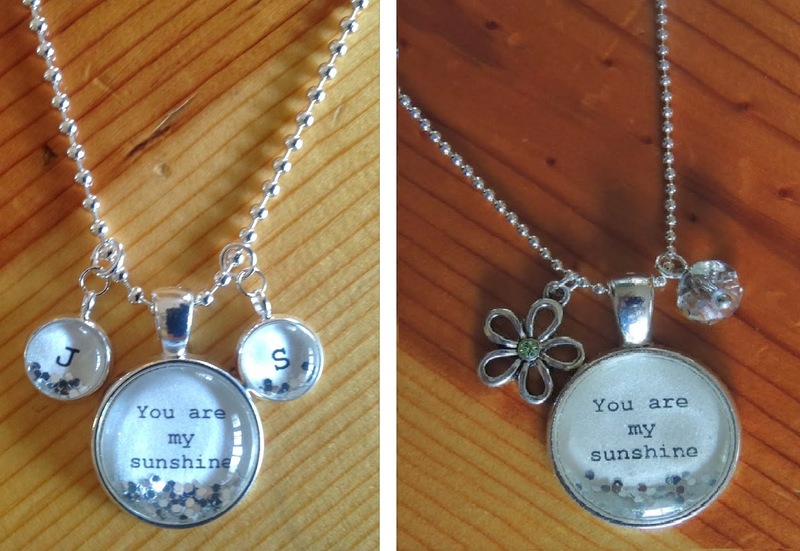 The fabulous prize, generously given away by Melissa from P3 Personalized Jewelry is a fantastic You Are My Sunshine Necklace with your choice of 2 personalized initial pendants OR a flower and bead charm. 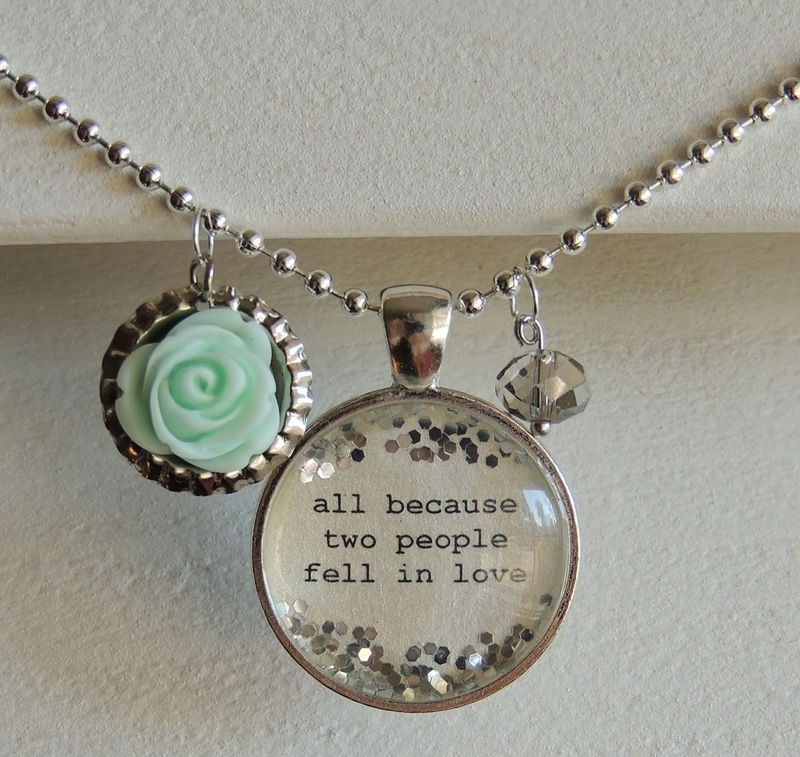 those necklaces are gorgeous! I love the personality of them! Super cute pieces! She is so talented!!! What a great giveaway! I love them – they are so whimsical. My favorite one is the necklace with the initial pendants. Just found your blog through a friend posting about this giveaway. 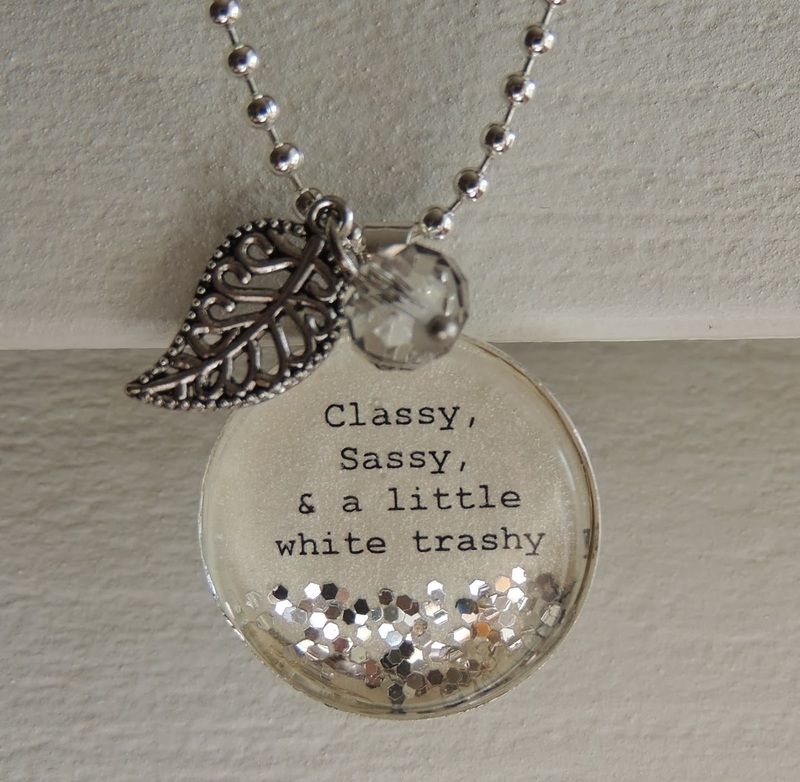 I love the necklaces, and your blog looks neat too. I look forward to seeing more of it. I think they are super cute and I would keep it for myself! I don't have anything like it!